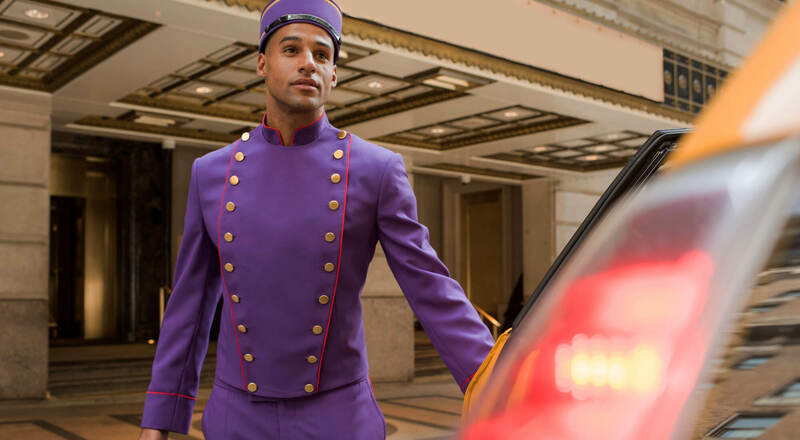 A diverse collection of Doorman, BELLMAN AND VALET UNIFORMS designed to leave a lasting first impression. 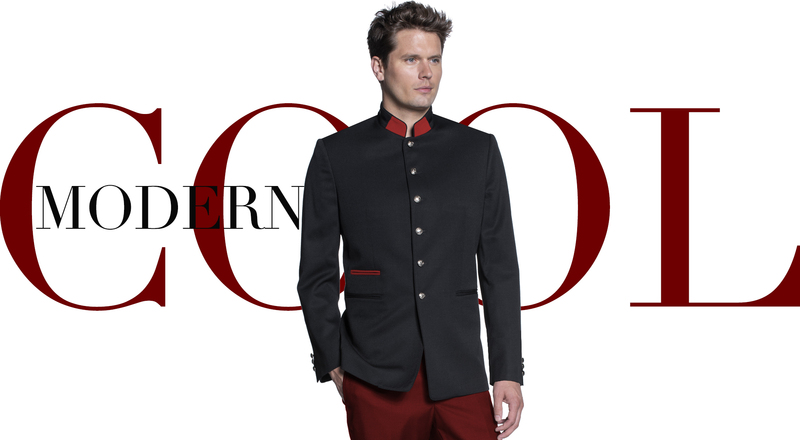 Whether you are a hotel, resort, a residential or commercial building, your door staff should always be dressed in timeless and welcoming attire. 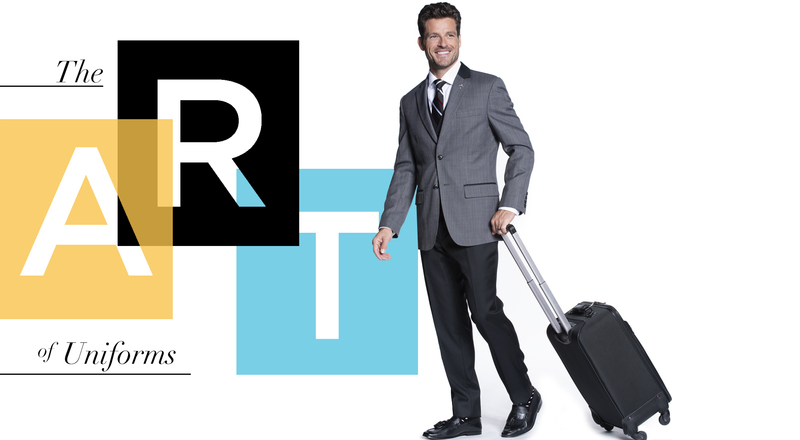 Here you’ll find a wide variety of classic and contemporary styles sure to make your doorman stand out.